Taiwan is getting first dibs on the Zenfone 4 series which is standard practice for Asus. Taiwan will get first and most availability. This means come August or the date the phones hit stores in Taiwan, you can buy one via eBay. Network compatibility is a consideration of course, but you don’t necessarily have to wait the month or months for a release in your own country. 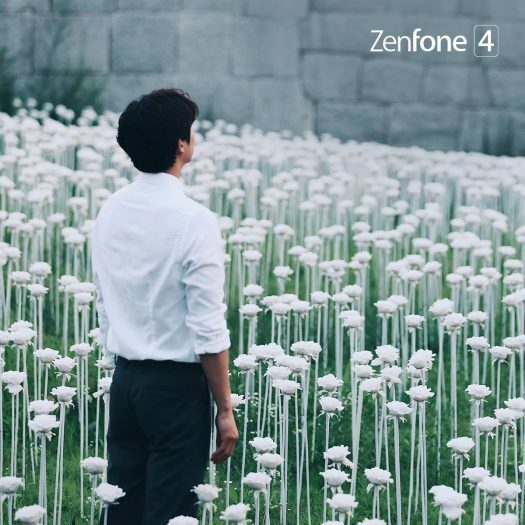 Whelp, hard to gleam anything other than we get to see the Zenfone 4 logo, possibly for the second time officially from Asus. From translation on Asus Taiwan Facebook, it’s part of some contest. It may be something to do with getting an invite to the launch event. There are 7.5K comments on the post so yes, clearly there is a giveaway or prize associate with this.